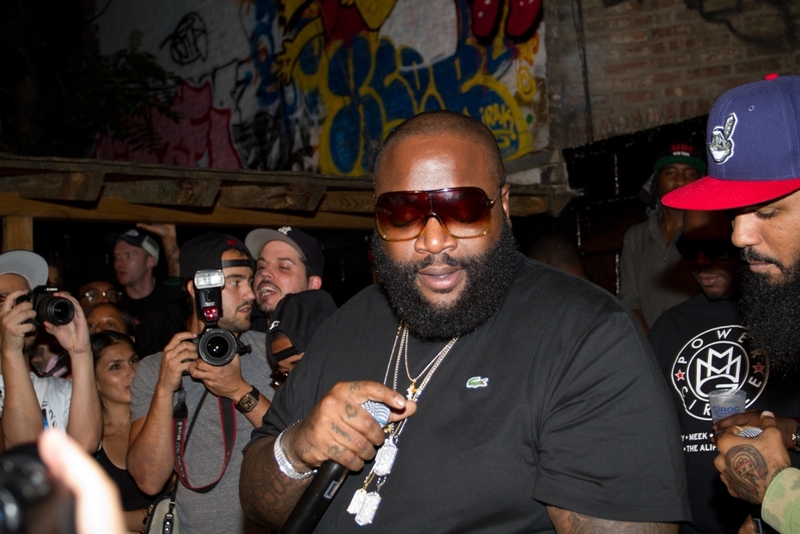 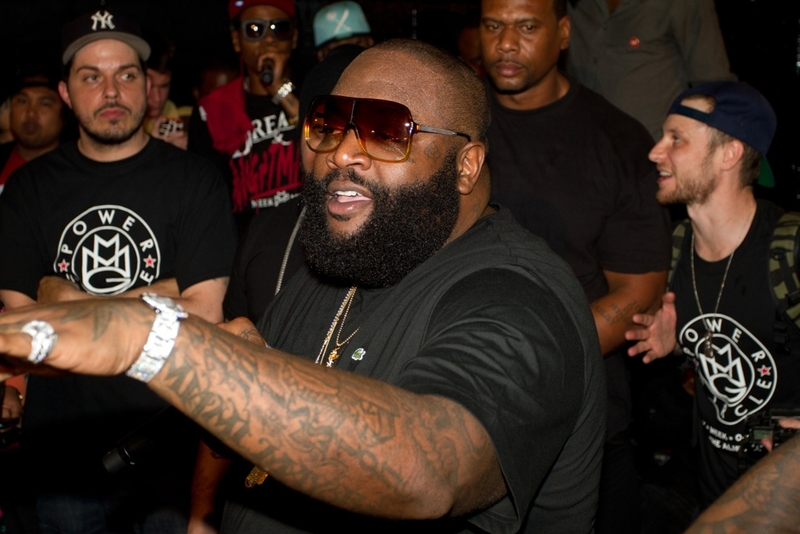 Rick Ross recently released a new collaboration in the “Self Made” series. 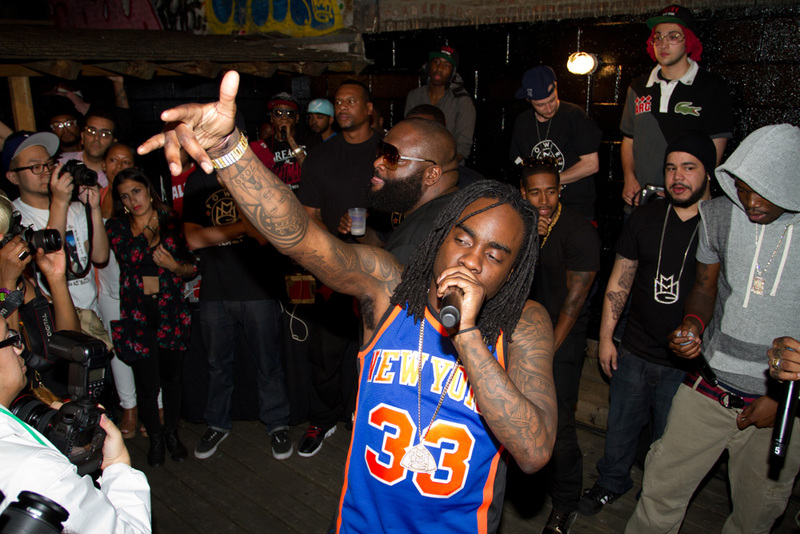 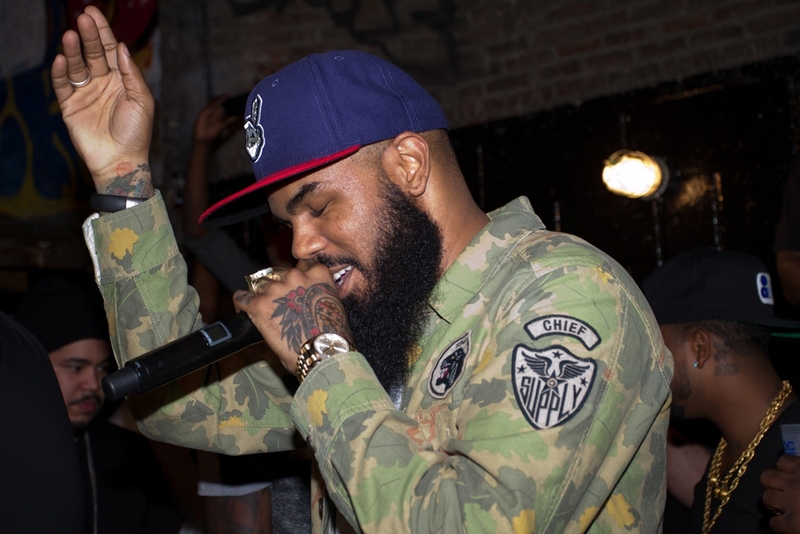 To commemorate its release, he threw a private show at alife in NYC. 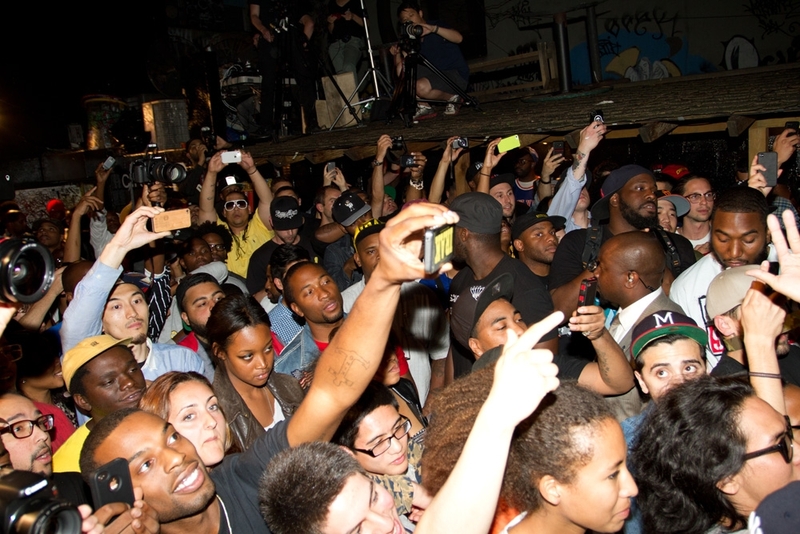 I was there to cover it for HS.